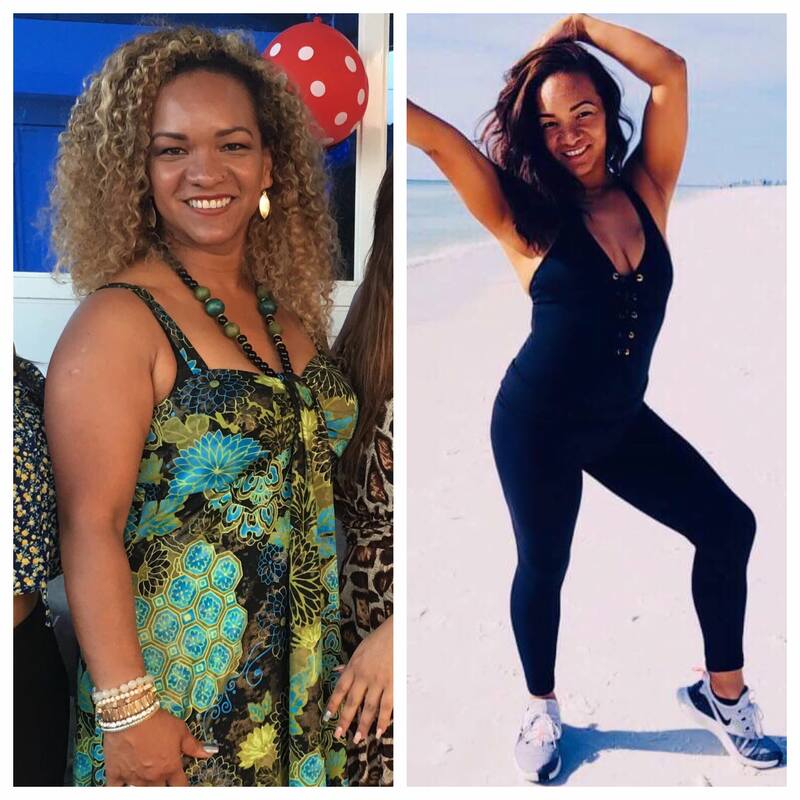 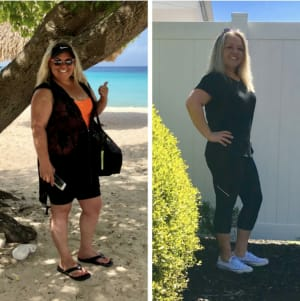 Lori Fenski has won the Lynx Fitness Challenge by losing 3 pounds of body fat and adding four pounds of lean muscle over an 8 week period! 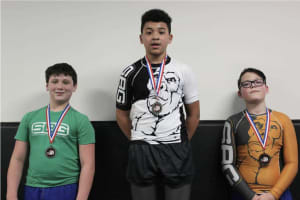 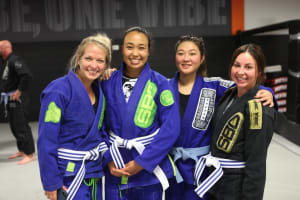 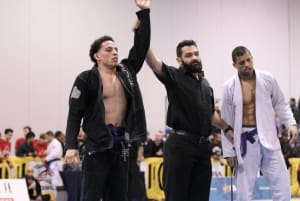 On Saturday, May 4th, over a dozen martial arts athletes from SBG Buford will be participating in the Atlanta Open; the largest local Brazilian Jiu Jitsu competition of the year. 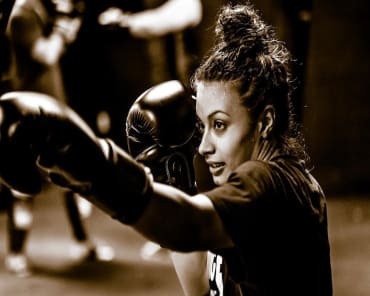 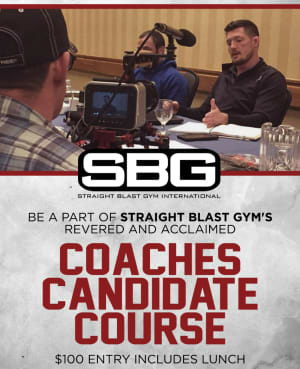 On Sunday, May 19th, Coach Phil Gentry will be hosting this year’s Coaches Candidate Course for prospective SBG Buford martial arts and fitness coaches. 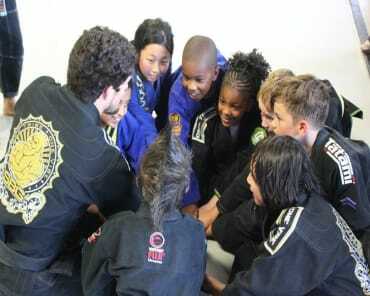 We’ve got an action packed 6 weeks coming up for our Brazilian Jiu program at Straight Blast Gym Buford. 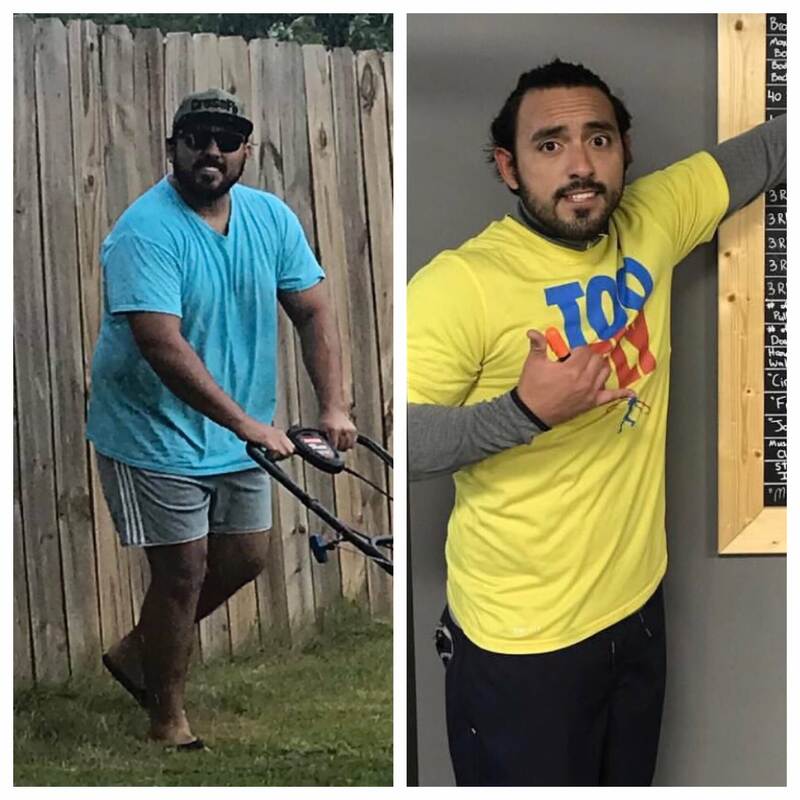 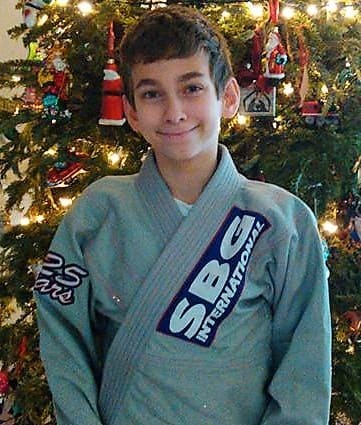 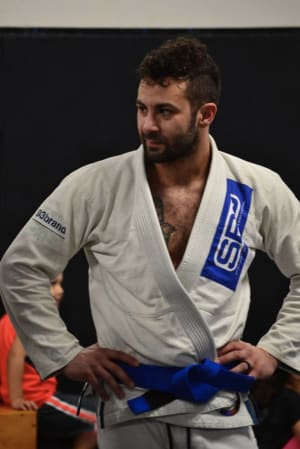 In his short time doing Brazilian Jiu Jitsu with us, Samer Sabbagh has become one of the most well liked martial artists at Straight Blast Gym Buford. 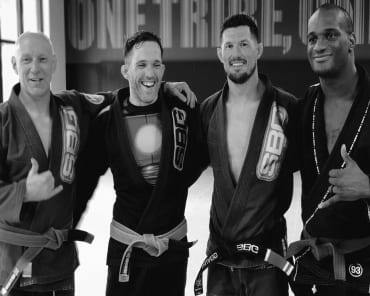 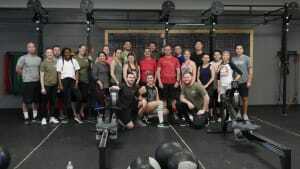 On Saturday, April 27th, SBG Buford will be doing Superhero Workouts for our Fitness Kickboxing and Fitness Performance programs.